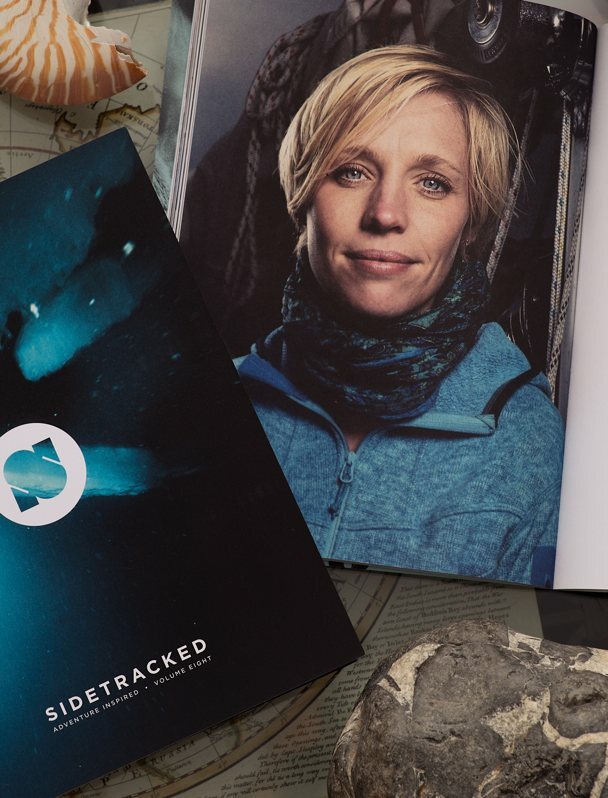 "Sidetracked is probably the most stunning outdoor publication I've ever seen. It is diverse and enthralling in content and sumptuously illustrated. 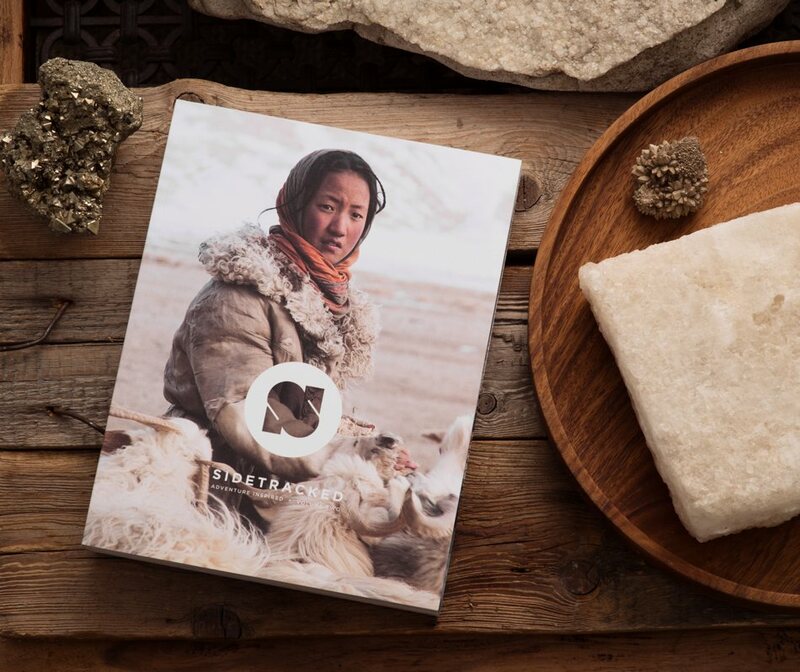 I would thoroughly recommend a subscription to anyone who is passionate about adventure in the wilderness"
Most wouldn't guess it, but one of my favourite times of the year is when I am actually standing at my computer screens, editing some of the world's most beautifully crafted adventure photographs for Sidetracked Magazine. 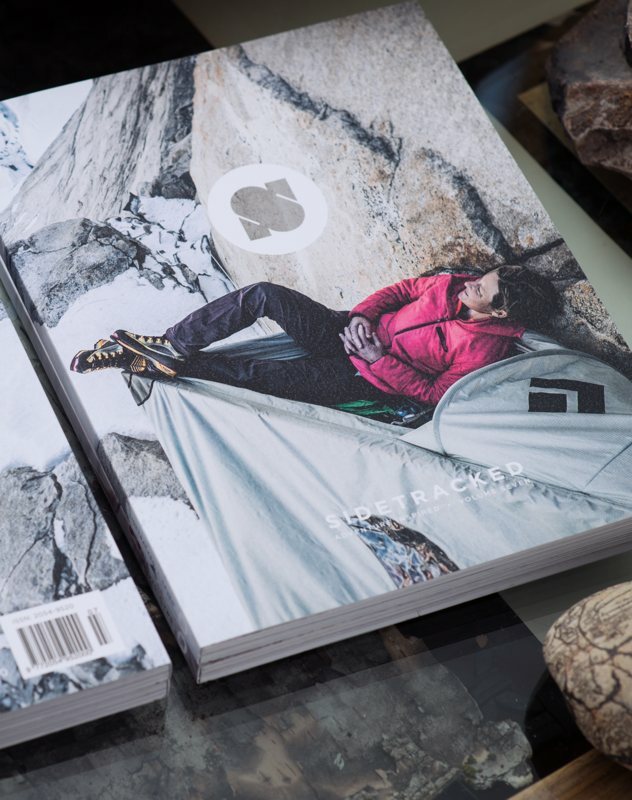 The bone marrow of this magazine is laden with humble and authentic adventures, with integrity flowing through its spine. There are no traces of ego or overstated heroism on our pages. 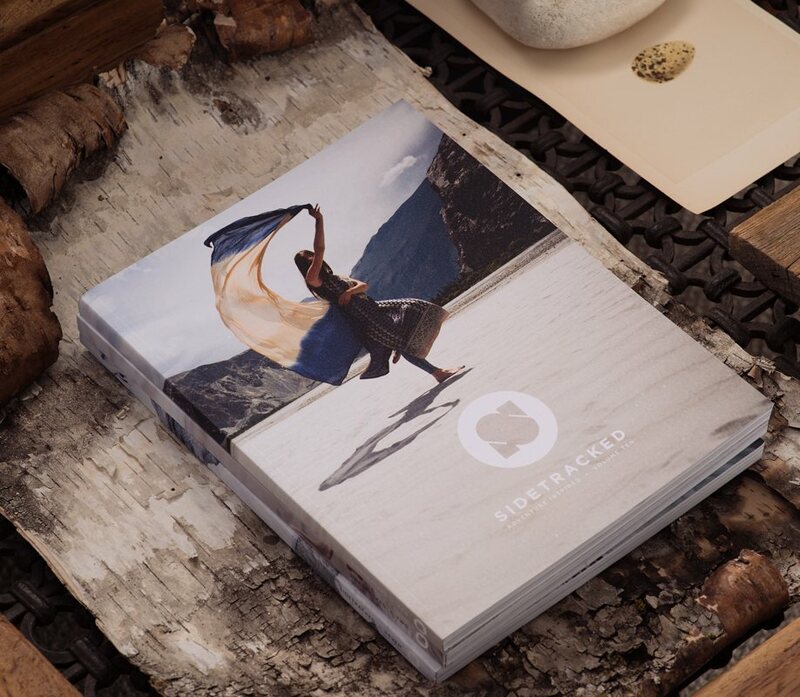 Sidetracked is about adventures of the heart, tales of committed travels into the wilderness wonderland. Often to places where there is no path, into deep canyons, through silent valleys onto big mountains, across empty deserts, tundra and through damp, sweaty jungles. No adventure is too small. 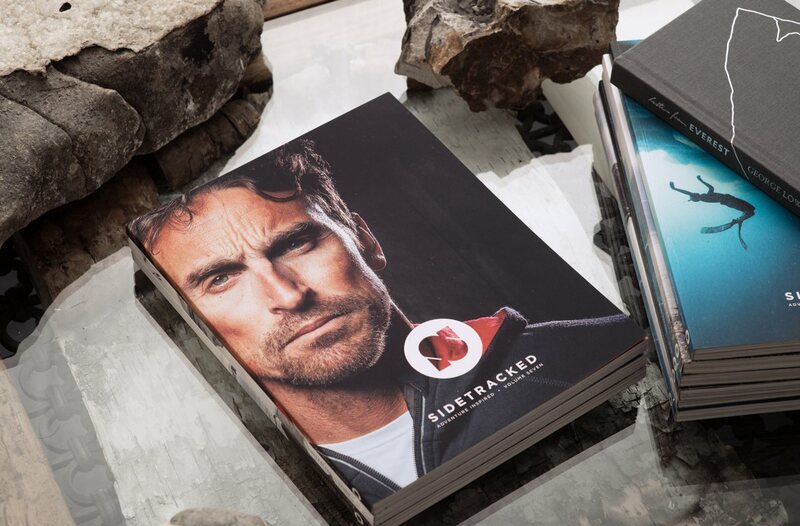 What we love at Sidetracked is the way the adventures are done, not necessarily the places they take us. When I first started editing Volume 1 I had no clue of the richness, openness and purity and heart that would continue to cascade over every single page over the next 11 issues. It's a joy. As a photographer I consistently get inspiration from this collection of photographers the men and women who always seem to be adventuring further, thinking bigger or deeper or steeper sometimes pushing human limits, sometimes following journeys of the mind as they go. This is the cutting-edge of adventure photography. Generously these Spartans of adventure take us with them on their journeys. 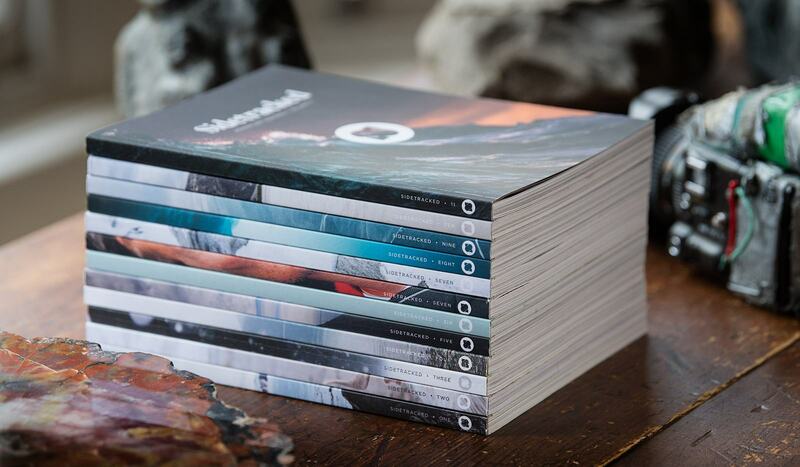 Every single issue is a labour of love and each one seems to be the best one ever, including Volume 11.. and now the pages of number Twelve are filling up beautifully.